I write this post not because I look after a dog, Moly. I think we as human must take care not only other humans, but also other creatures with kindness. They do not have any voice if they are hurt. All they have is fear and that hurt-looking eyes. Humans is well-known as the only thing in this world who mind other business', other than theirs What is so wrong by letting them alone? 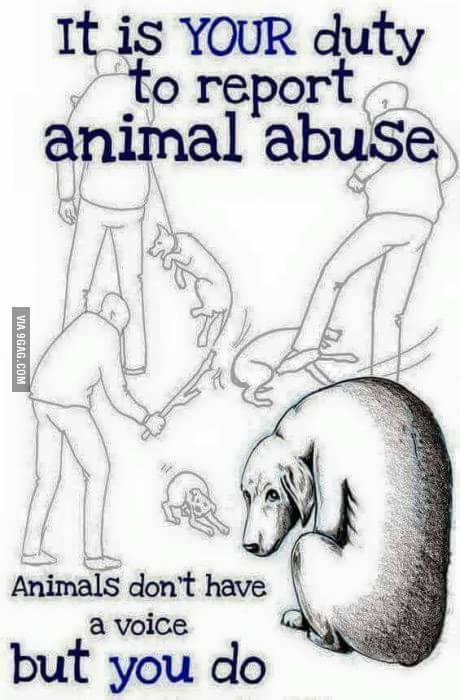 If you can not help or take care animals, let them alone. Do not hurt them.